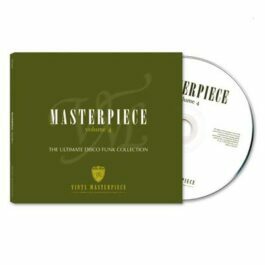 The story continues, ‘Masterpiece volume 02’; again a fine collection between hard to find and those ‘gone but not forgotten tracks’. For example you’ll find Eleanor Goodman “’Sneak Preview’ on this compilation, released in ’87 on the Canadian ‘Trumpet label’. 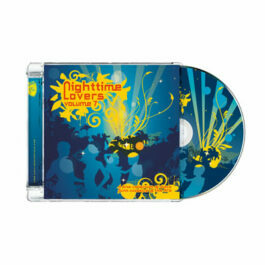 At that time one of those absolute floorfillers, on the CD the full extended has been used! We receive more and more wantlists from our members and the best tracks we see several times on different wantlists, we advise to PTG Records. In most cases they will add these tracks on their compilations. 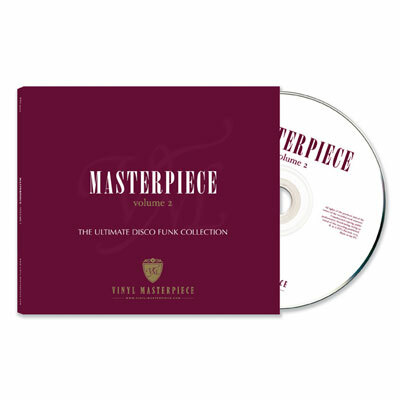 The following tracks from various wantlists have been added on Masterpiece Volume 2; Thelma houston – ‘Guess it must be love’, Fascination – ‘Out to get you’ , Keith Patrick – ‘A night to remember, Nona Hendryx – ‘B-boys’ and Cheryl lynn – ‘Fidelity’ (produced by Jam & Lewis). Again PTG Records included (there are so many) some Dutch boogie. This time; The limit – ‘Crimes of passion’ (the Ariola version!) and Forrest – ‘Could this be love’. Hope you enjoy listening, dancin’ or whatever 😉 on this cd!